So Excited and Don't Forget the Giveaway! I am so excited to be asked by my dear friend, Kelly Littmann, to photograph for her upcoming shop, Croquet - Vintage Modern Lifestyle, that will be opening later this fall on the historic square in Liberty, MO. Her farm is so beautiful and I just love Kelly's style! Just look at these clothes! I had so much fun on this photo shoot and can't wait to share more pictures with all of you soon. 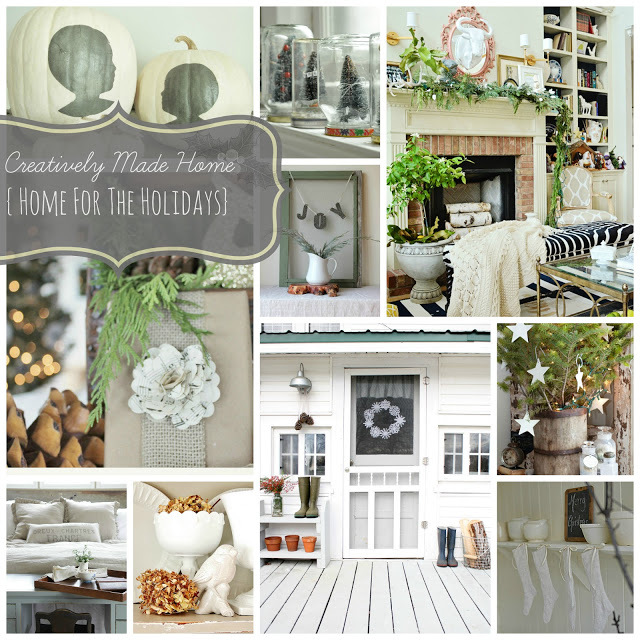 Please don't forget about the Creatively Made Home - Home for the Holidays giveaway that we are sharing with one lucky person. My sweet friend, Carol Spinski, will be one of the incredible ladies contributing! The price is $58 for this awesome e-course that starts in October. You can click here to purchase. Click here and leave a comment by Sunday, Sept 8th. I will be announcing the winner on Monday, Sept 9th. just beautiful. i am so excited for you!! can't wait to see more.